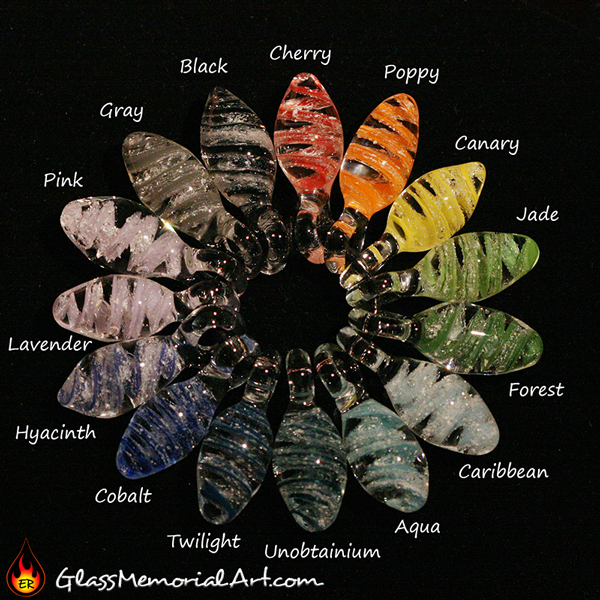 Classic memorial pendant with solid color backing behind cremains permanently encased in glass. Approximately 1-1.5" wide. This style pendant will be created for you with your color choice. This design can be inscribed. I love my memorial art made by Misha! My husband has been permanently bonded with glass, a medium that he loved, and I get to wear a beautiful pendant that allows me to carry him with me wherever I go.